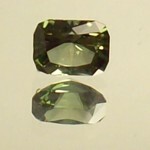 Quality custom faceted Gems. 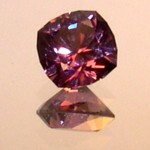 All the gemstones on this site are cut by me, in the USA. Quality is what I strive for. These are not commerical gems cut overseas. 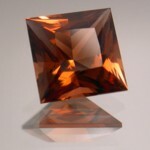 All stones are cut to precise angles for maximum brilliance and polished to a mirror finish. 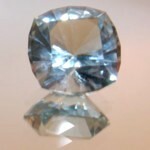 You will not find "fisheyes" or other flaws typical of overseas cutting. My name is Scott Laise. 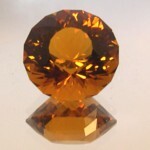 On this site you will be able to buy high quality gemstones, precision cut, that are ready to be placed in beautiful settings or set aside to rise in value. 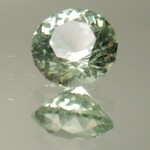 Only high quality rough is used to make the most striking gems. 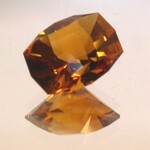 You will be able to find American cut Tourmaline, Garnet, Amethyst, Citrine, Ametrine, Zircon, Topaz, Spinal, Peridot, Sapphire, Opal, Aquamarine, along with other unusual jewels. I give a 10 day money back guarantee. If you are unsatisfied with your stone, I'll return the purchase price, no questions asked. I want you to be happy with your purchase. When you hold the stones, you'll see the difference that time and caring make over mass produced gems cut overseas. You'll understand why these gems may be a little bit more expensive, but the quality is well worth it. 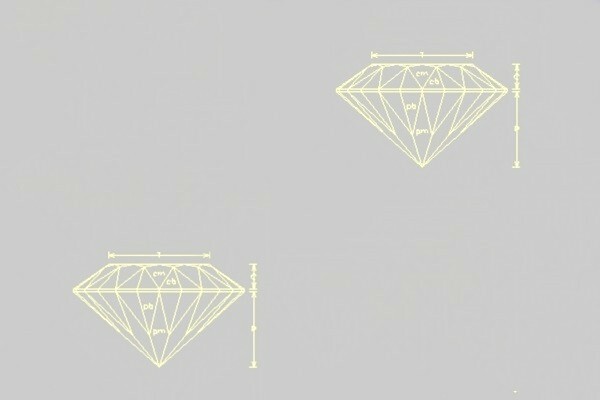 Hours are spent on each stone, I want each stone to end up being the best gemstone that they can be. I only use the correct angles for each type of stone to bring out the maximum brilliance, and each stone is oriented for best color. What is most important is not the size of the stone but how the stone looks. Look over these pages, if you see something that you're interested in or have any comments or questions, please send me an E-mail. I am happy to answer any questions that you might have. 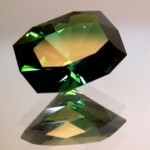 If you are looking for a particular stone or cut, I'd love to hear from you. To buy your stones with a credit card or to make Paypal payments, you can click the "Visa-MasterCard Buy Now" buttons and purchase a stone at once, or you can reserve your stones by e-mailing me with the item number or numbers. There is a $5.00 shipping and insurance charge via USPS Priority mail for each order in the US, no matter how many stones you buy. Overseas orders will be charged exact postal charges. Payment can be made by check or money order, or for credit card payments, I accept and recommend PayPal. With PayPal orders, packages will be shipped at once.